He began his presentation by explaining the need to be agile in marketing. Agile is defined as “able to move quickly and easily.” The advantage of being agile in marketing is that it allows you to quickly see the return on your investment and progress towards your goals. The Summer 2017 memory lane video. Top ranking for engagement with core fans. One of Bart’s main objectives is to gain new fans by refocusing their experience and reinventing the brand. When he first took his current position, he noticed the majority of ticket sales were to the core fans. As a result of this awareness, he readjusted the messaging to target casual fans and non-fans. One way of doing this was holding the first ever Star Wars night at a game. This brought in new people to a basketball game. As an out-of-the-box idea, two groups of people with very different interests were brought together for one very successful event. Bart went on to explain in his presentation how this year the NBA introduced new colors with the city edition uniforms. The uniforms represent the community and the city for each team. 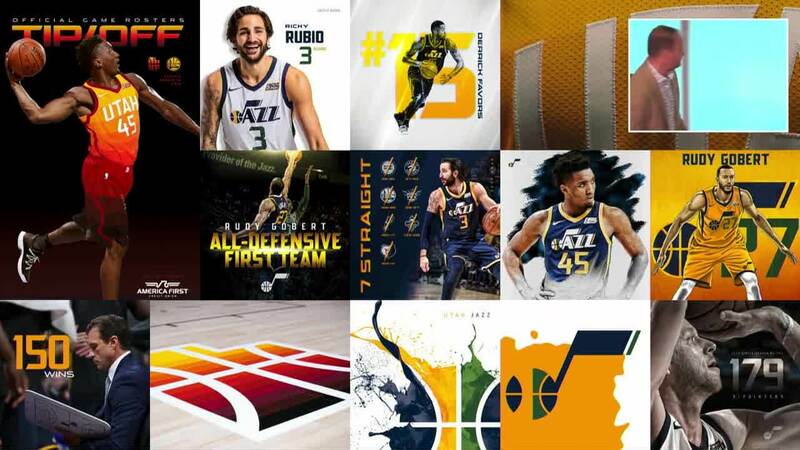 The Utah Jazz represents all of Utah, so they had to create a uniform that represented the whole state. The result was that the uniforms represent the colors of rocks in Canyonlands National Park, and Moab Utah. The rising and setting colors of the city uniforms celebrated Utah’s rich history and bright future. Another important point Bart made was that as marketers we need to be agile with messaging, especially media messaging. When he first started the position, he took a look at the budget. At that time 70% of the budget was spent on traditional media and only 30% was spent on digital marketing. To be agile with the marketing budget, he made a big shift. Now 70% of the budget is spent on digital and 30% is spent on traditional media. After implementing the digital marketing campaign, the conversion became clearer. One notable conversion is the average engagement time was 27 seconds for the new ads promoting the city uniform colors. The paid search campaign provided the largest results of all digital marketing efforts. By switching to a digital focus, he was able to identify overlapping audiences using data like Pinterest and ticket sales. By switching the shifting the focus to digital it opened the opportunity for more collaboration. 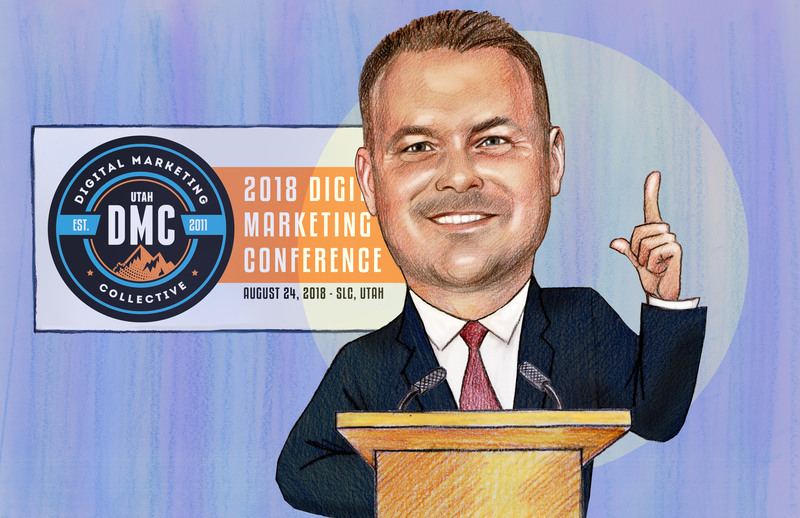 Bart encouraged all of us to go back and look through our budgets to be sure we are spending the right amount on digital marketing. Overall, Bart Sharp really hit home the idea that by focusing on agile messaging within digital marketing, wider audiences can be reached. It provides the ability to expand audiences, gain new and diverse customers, and get a clearer understanding of success rates. I agree with the key points Bart presented and feel it is imperative that marketing professionals focus on digital agility and using budgets to reach out to wider audiences.